Tracey has worked at many successful salons throughout the Durham area over her 16 years as a stylist. 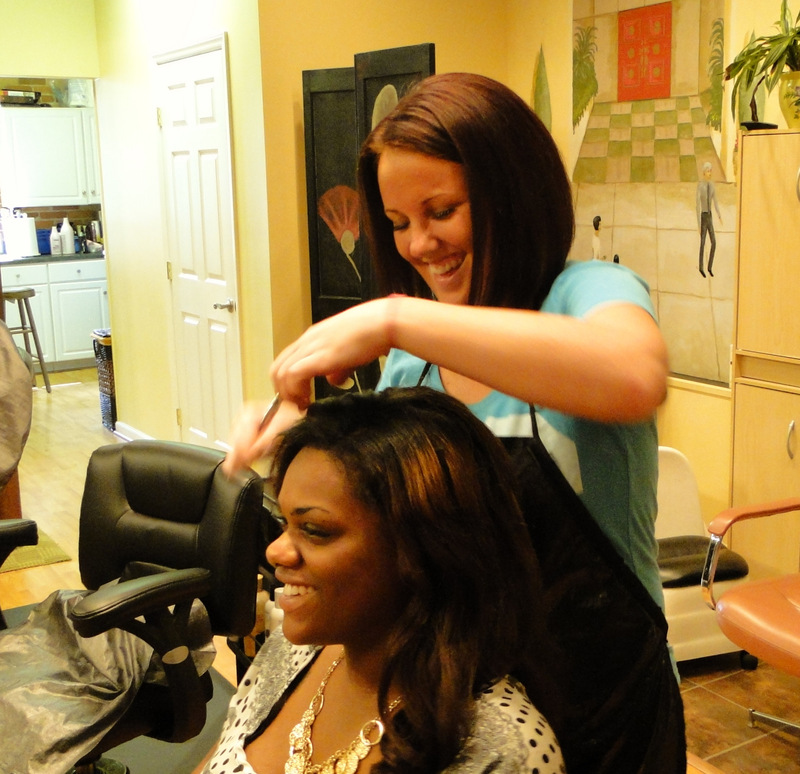 Dedicated to consistently continuing her professional education, her goal is to give you the look you LOVE! Please feel free to come in for your complimentary consultation. We strive to offer innovative hair care services ranging from hair cutting, coloring and texturing hair of all types to full head extensions that create the style that you’ve been looking for all this time! Come by Brightleaf Square and say hello!